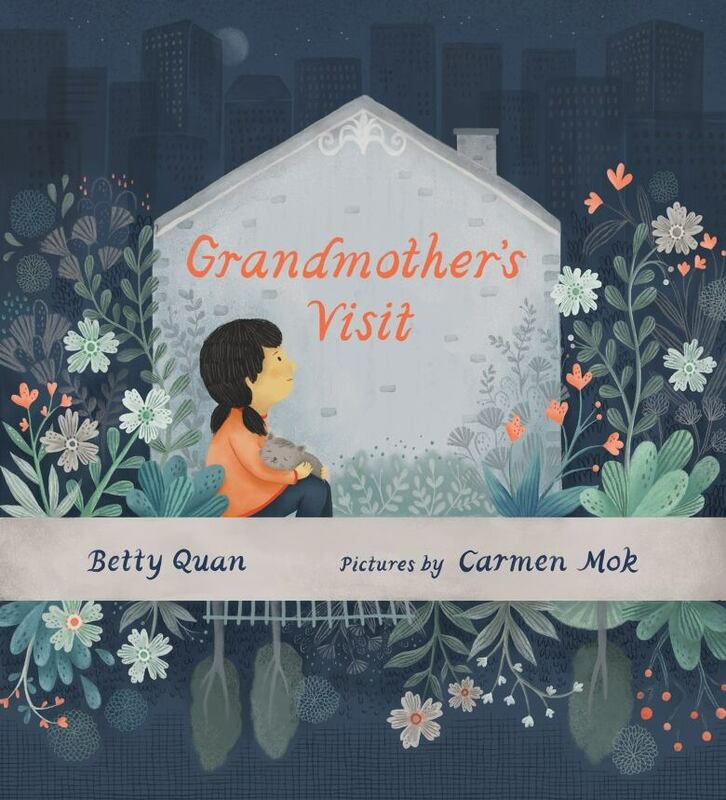 This picture book by Betty Quan illustrates the love between a child and her grandmother. Grandmother lives with Grace's family. She teaches her how to measure water for rice. She tells her stories about growing up in China and together they savour the flavours of her childhood. Grandmother says goodbye when she drops Grace off at school every morning and hello when she picks her up at the end of the day. Then, Grandmother stops walking Grace to and from school, and the door to her room stays closed. Father comes home early to make dinner, but the rice bowls stay full. One day, Grandmother's room is empty. And one day, Grandmother is buried. After the funeral, Grace's mom turns on all the outside lights so that Grandmother's spirit can find its way home for one final goodbye.